National Hotel was built a decade ago and since then, has been continuously providing services and accommodation for each and every visitor who come to our place. We know how much it is important to have a great place to stay in no matter where you go and that is why we decided to manage a hotel like this that is open for everyone. For people who travel, they either go for cheap places or to more expensive ones that could offer luxury depending on their budget. Here at National Hotel, you do not anymore need to consider your budget because you can have the luxury at very affordable prices. We want a place accommodating not just for adults but for kids as well and not just for people but for animals too. National Hotel welcomes pets like dogs and cats and we even offer places for them to play in or stroll at. This hotel would like to offer you accommodation as much as possible and that is why we made it open for many people and even for pets. It is a little bit upsetting for those who have pets that they couldn’t bring theirs to most hotels they go to. Now, National Hotel made it possible to be a hotel that is both child and a pet-friendly. National Hotel has been successful in delivering great services to the people this past decade and we continue to serve others the best way that we can. 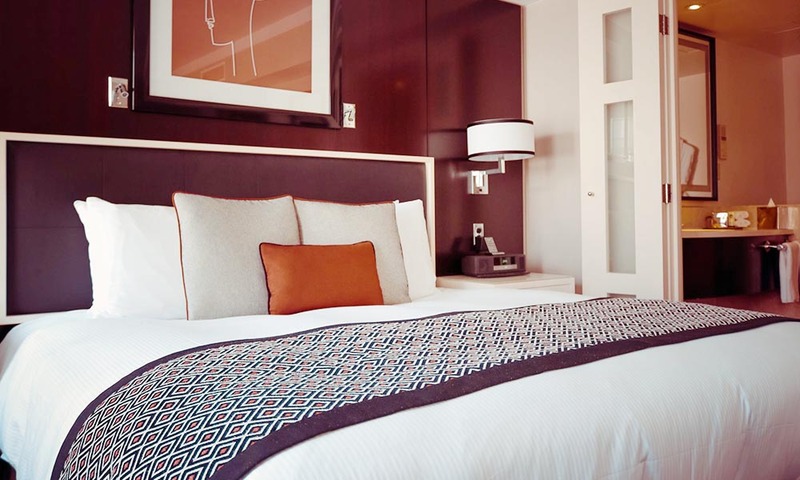 We aim to provide accommodation and hospitality to those who need a place to stay in. We also wanted to provide a comfortable place for those who are in need of it without letting them have a boring stay. National Hotel made it possible to create places and areas inside the hotel itself for people’s entertainment. 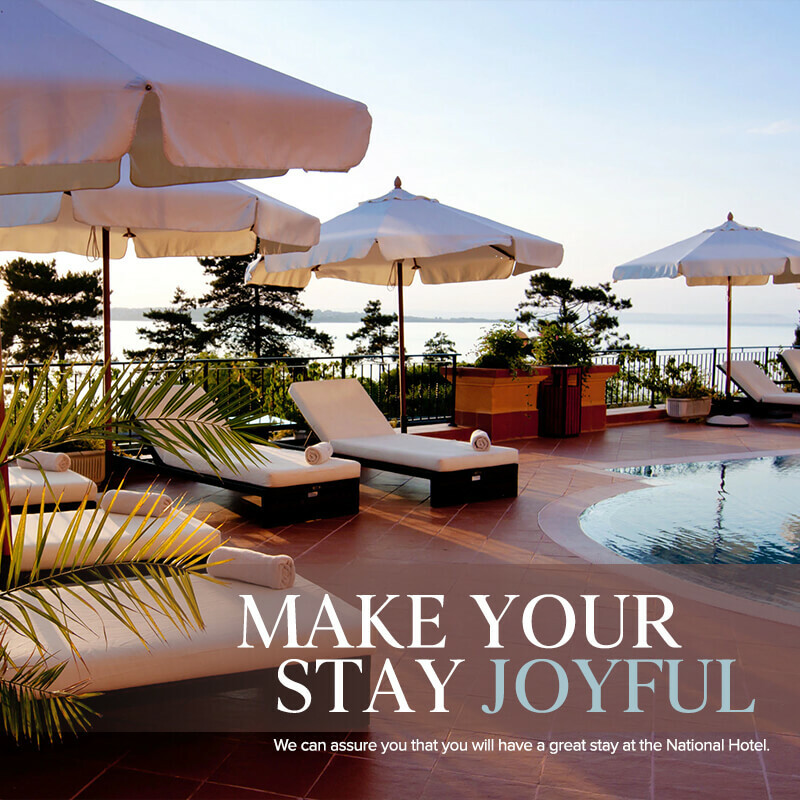 We want everyone to feel comfortable and happy while staying at the National Hotel and we will keep providing those.